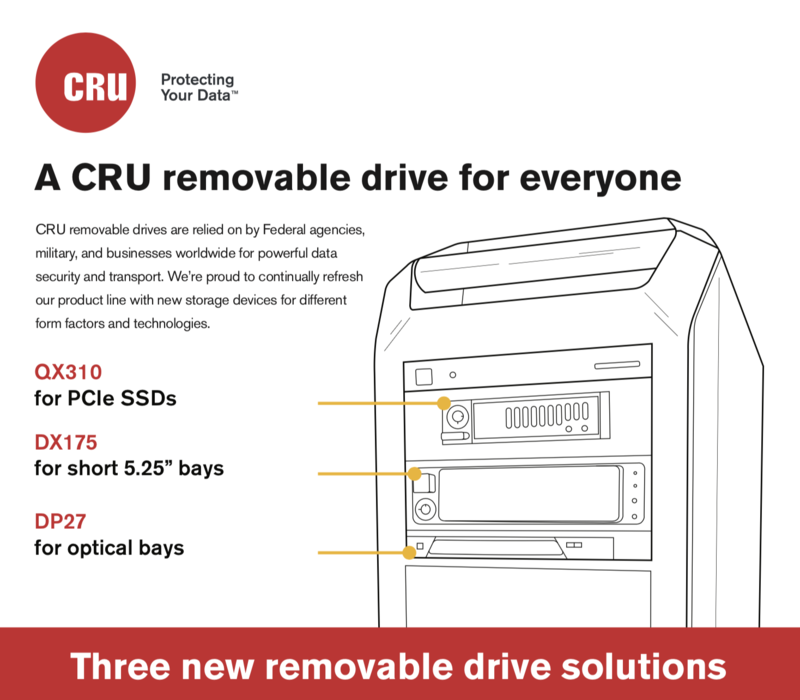 CRU has recently introduced three new removable drives to our roster of storage devices for data security and data transport. 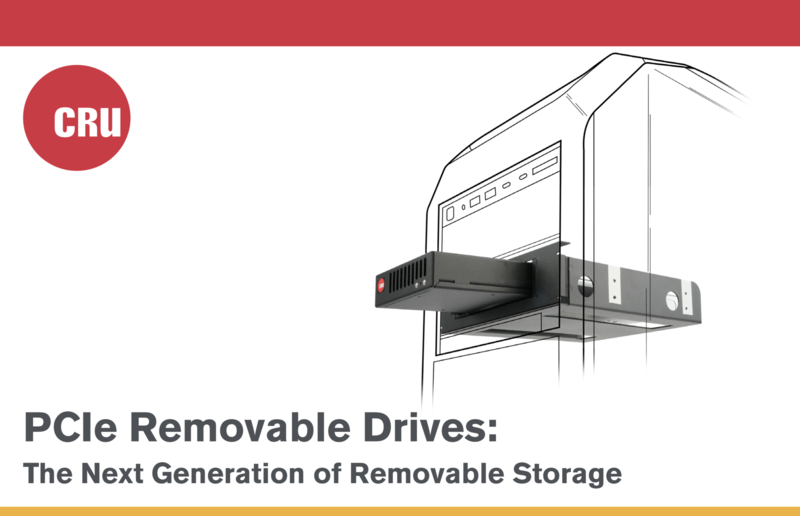 Millions of our removables are installed worldwide, relied on and trusted by government agencies, military organizations, and businesses. 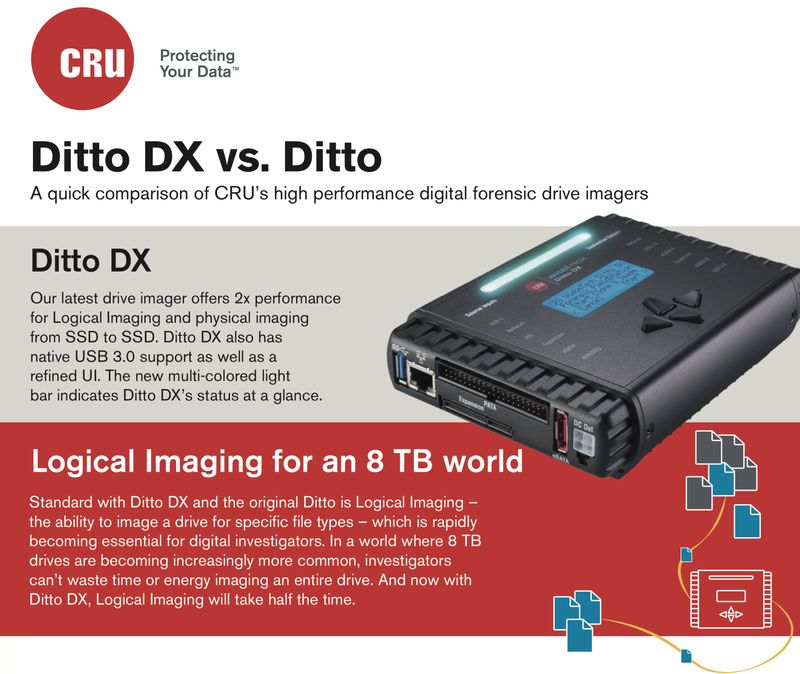 You now have your choice of Ditto® and the new Ditto DX Forensic FieldStations for physical and Logical Imaging, optimized data acquisition, and working with local and networked data from all sources. 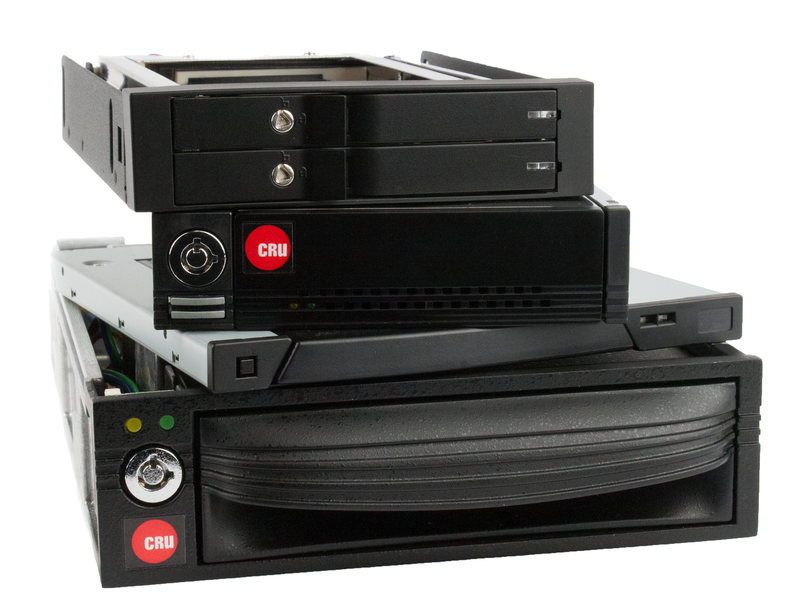 For years, CRU has been supplying removable drives for HP, Dell, and other computers purchased by Federal agencies, military organizations, and government entities around the world. 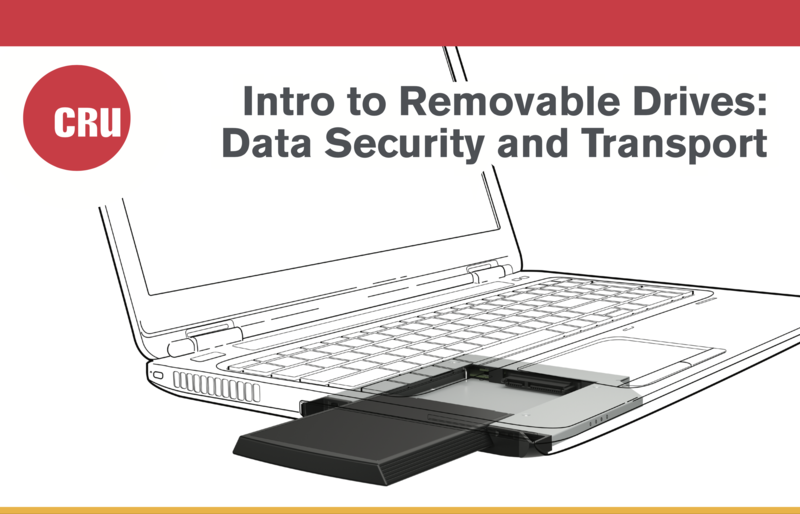 For the most part, our customers have been using SATA hard drives and SSDs in their removables, though, we still provide removable devices to organizations with legacy applications that use, for example, SCSI and IDE interfaces. The reasons are always the same: our customers want a simple, rugged solution for data security and/or data transport. 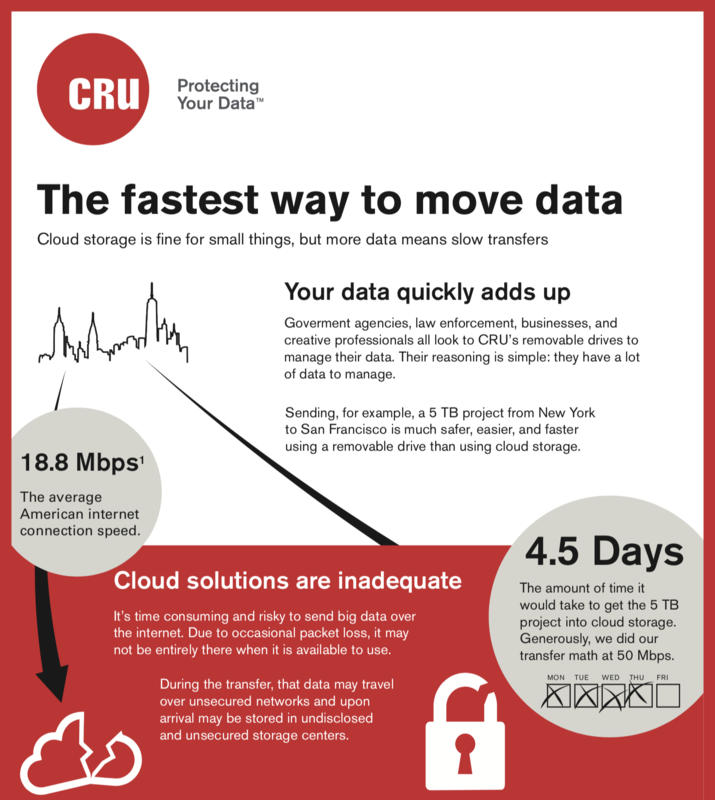 As storage technology continues to evolve, so have CRU removable drives. 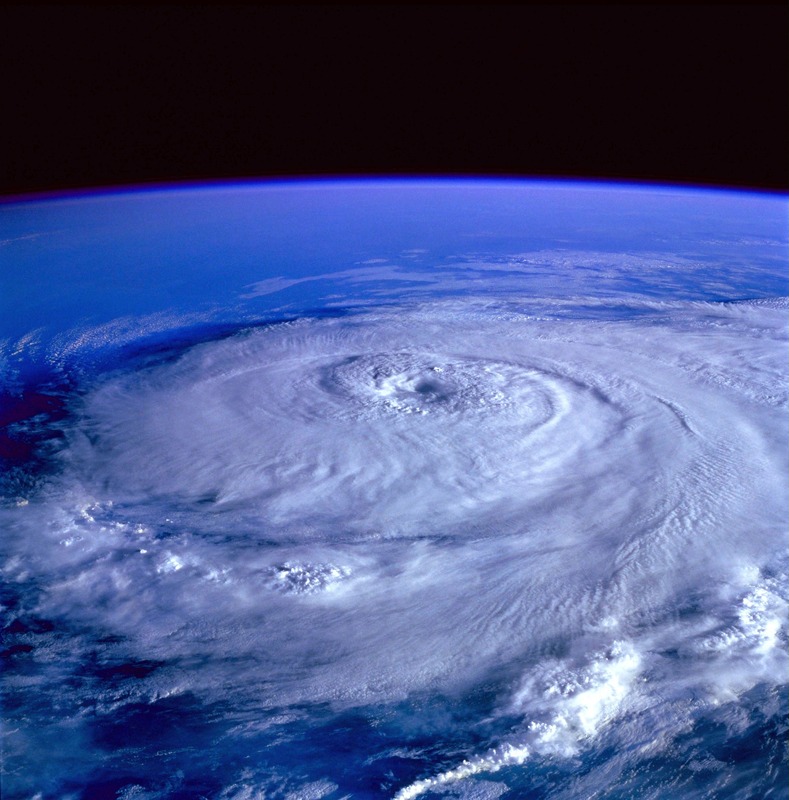 The most recent innovations in the world of storage have been with speedy flash memory and SSDs. While there are SSDs that use the SATA interface, PCIe/NVMe SSDs have been used for a few years in laptops and other computers. These drives are either soldered directly to the motherboard or installed into a PCIe slot. PCIe/NVMe drives come in various physical sizes and capacities and have about an 8x speed advantage compared to their SATA counterparts, so naturally, people want to take advantage of the performance gains. New year. New data. New threats. How secure is your organization? These days, hacked is considered a four-letter word for most organizations, and one that in one form or another was all-too-common uttered and experienced in 2017. 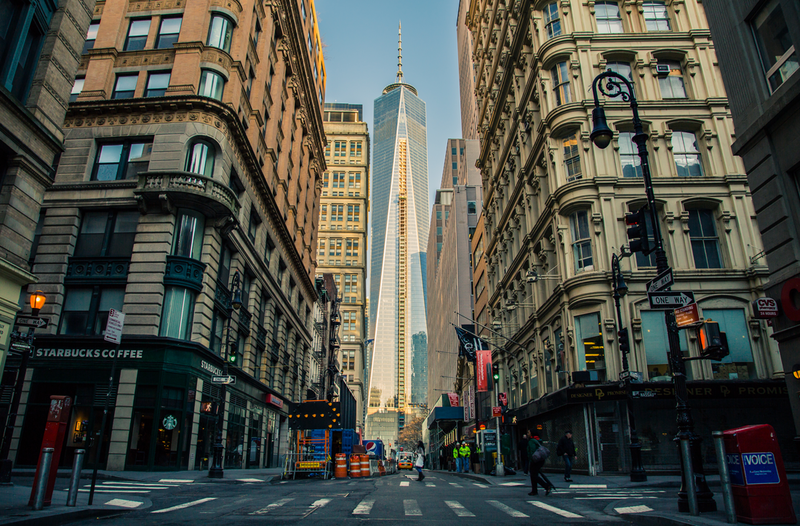 According to a recent AT&T Cybersecurity Insights report, almost 80 percent of the global organizations surveyed said they had been adversely affected by a cybersecurity attack in the past year. NCSAM was created in 2003 by the U.S. Department of Homeland Security and National Cyber Security Alliance to ensure everyone has the resources they need to stay safe and secure online. 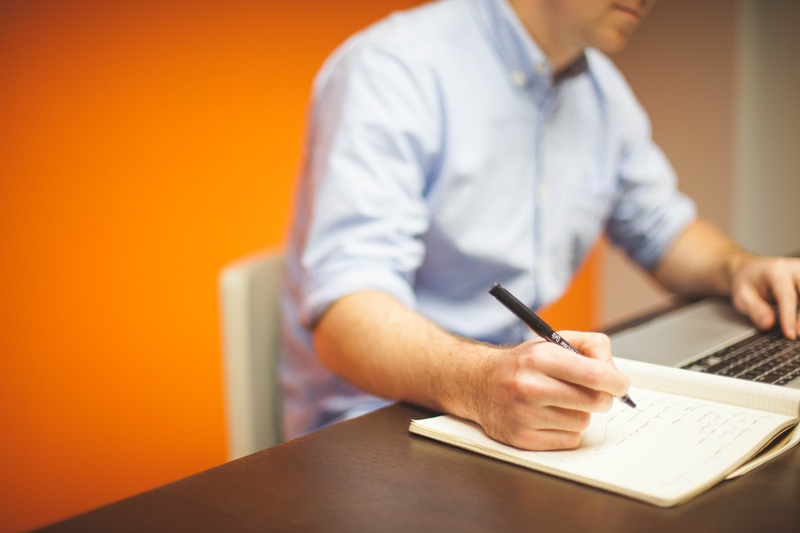 The goal of NCSAM is to increase the awareness of the ever-evolving cybersecurity landscape and bring attention to different steps people can take to protect their information. You might have noticed that hacking and massive data breaches have become a thing. Equifax. Target. Home Depot. The federal Securities and Exchange Commission. U.S. voter databases.